The Most Remarkable Warranty in the Repair Industry! 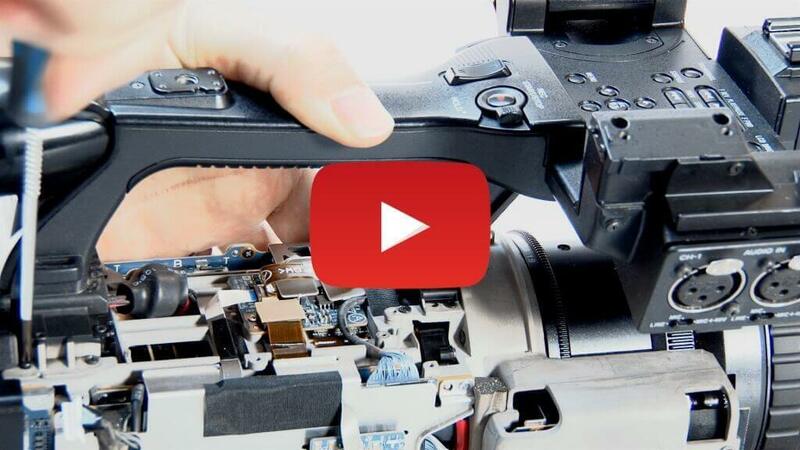 Unlike other shops that offer a warranty on the area of the camcorder or camera that they fixed, Video One Repair will cover the whole camcorder or camera. So, if another unrelated problem occurs within 6 months, just send it back in and we will take care of it for you – no charge! Call and speak directly to one of our Sony or Canon techs NOW. I had a critical (important) assignment but my XL2 cam. was giving me some problems. After some researching of possible video repair shops, I settled for Video One Repair. They did a wonderful job with my cam. They went beyond the call of duty to ship it back to me and my assignment turned out just fine. Video One repair is one of the best repair service available online. Once we established contact they handle the issues and generated confidence in the repair process. The time it took to send, repair and receive back the unit was extremely rapid. We are very thankful to still have people who cares and are happy to speak one to one about our problems with camcorders. Thank you guys at VOR very much! Very professional. They did exactly what they said they would at a fair price. I would recommend them. ...The staff are VERY knowledgeable and courteous, and the repair and unit cleanup they did was better than expected. The price was even better than what the Canon factory service center could offer, with more ``perks`` for the $$. Turn around was quick, yet I could tell they took the proper amount of time needed for the repair and did not rush through it...I highly recommend other's trust Video One Repair with servicing their valuable video equipment as well. Again, GREAT JOB! Video One Repair are the best by far!...And each time they do an EXCELLENT job at repairing them. They also go above and beyond in sending me some of the small scale stuff like extra screws at no cost. My camcorders have always been in the best of care when I send them. And I always get fast and accurate service in getting the camcorders back. If you need a repair service done on your equipment, Video One Repair are the people you need doing the work for you! 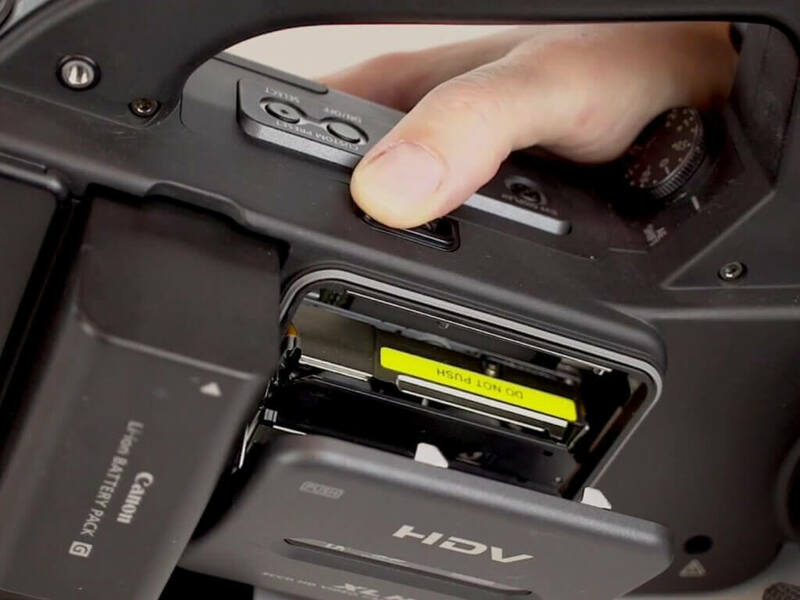 I own a Canon XL2 camcorder and was having a problem, so I contacted Video One Repair. I told them what the problem was and they asked me to text me a picture of the part. I couldn' believe that the problem was solved OVER THE PHONE! These guys (and gals) are the best! I HIGHLY recommend them for your video service needs! Shipping your equipment to us is simple. Click on our Repair Order Form for easy instructions on sending us your camera. please call us toll-free at 888-283-2228. Call and speak to one of our U.S. based repair technicians. 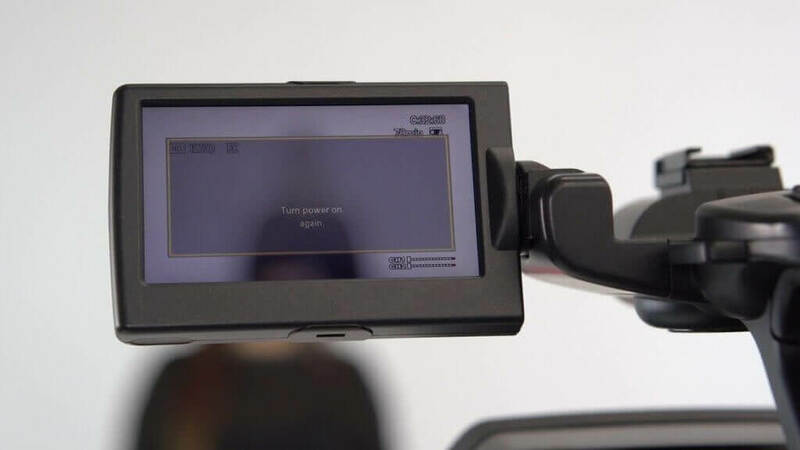 If you’re having problems with your Sony Alpha Camera check out our Sony Camera Page for more information.